eBay voucher code alert! 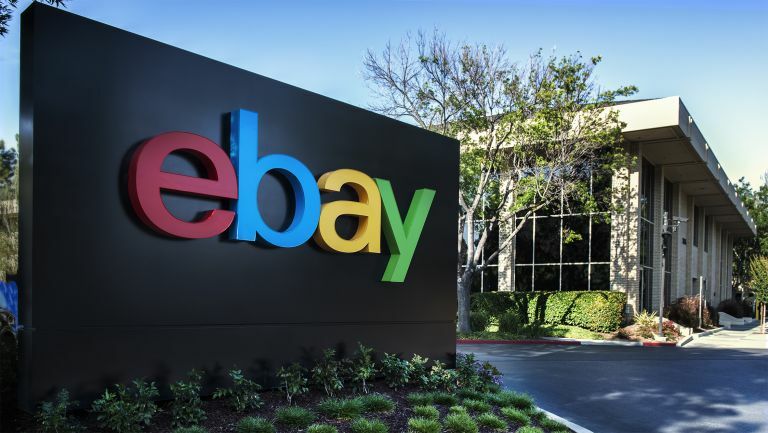 Apologies for the urgency, but we've just heard you can save 20% on a large number of items over at eBay with the PAY20LESS eBay voucher code until 6pm today. Those categories are actually incredibly broad, especially for tech fans – that is our kinda jam, after all, here at T3. For example, we've seen items like fitness tech, DIY tools, vacuum cleaners, home appliances, security and much more besides. With summer on the way, this could be a great chance to get something for the garden, too. OK, so just a few rules to consider on this eBay voucher. First up, it'll expire at 6PM GMT tonight. The minimum spend on a purchase is £20 and the maximum discount you can receive is £75. You can only use the voucher once per account, so make sure you've got everything in one basket before you use the eBay voucher at checkout.